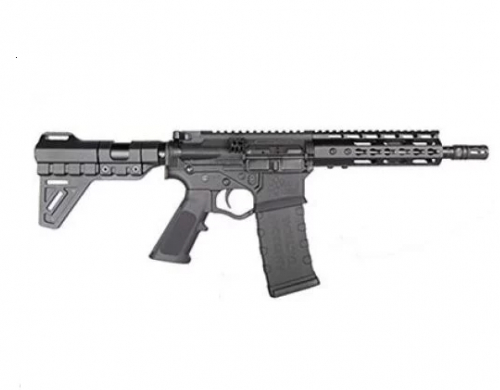 eGunner Penny Auctions - Buy Guns and Accessories at Penny Auction Prices. 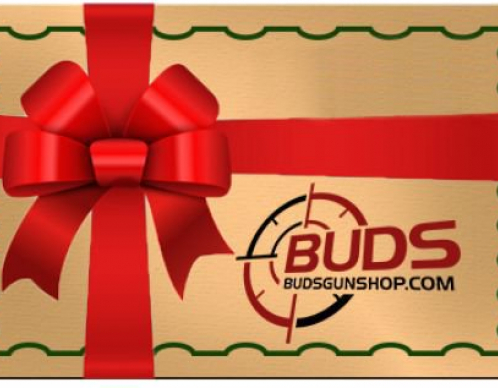 Gift cards may be shipped via email or usps. 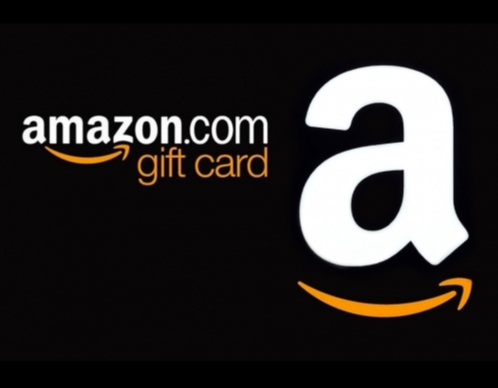 Amazon egift cards are sent from no-reply@giftcards.com. Please add no-reply@giftcards.com to your address book.